Building a website for your small business is the first step. Step 2 involves the maintaining and updating of your content (vital for online growth and SEO). Step 3 involves measuring the performance of your website. 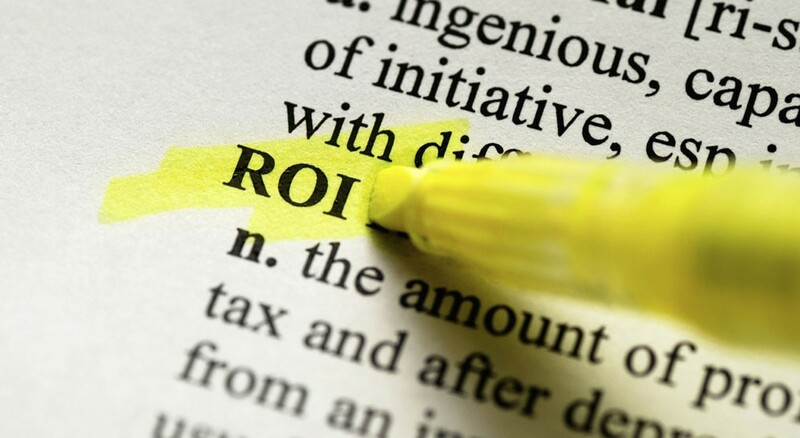 This is vital for planning marketing activities as well as to help you determine your website’s ROI.